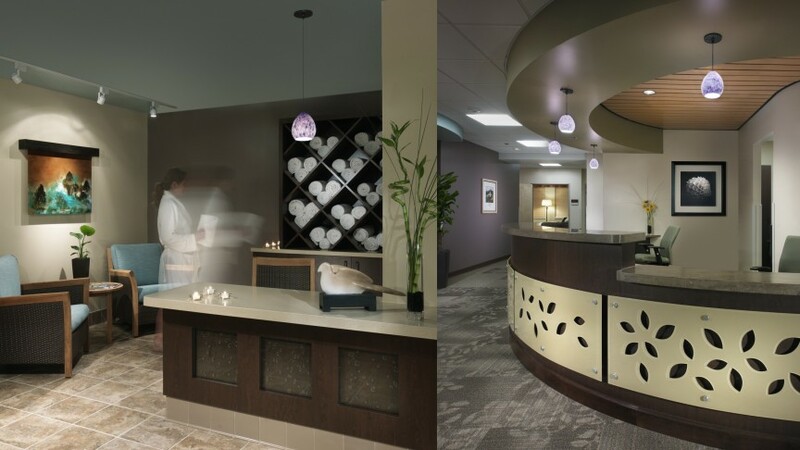 This unique, sophisticated downtown Denver psychiatric hospital specializes in the care and treatment of patients with eating disorders. 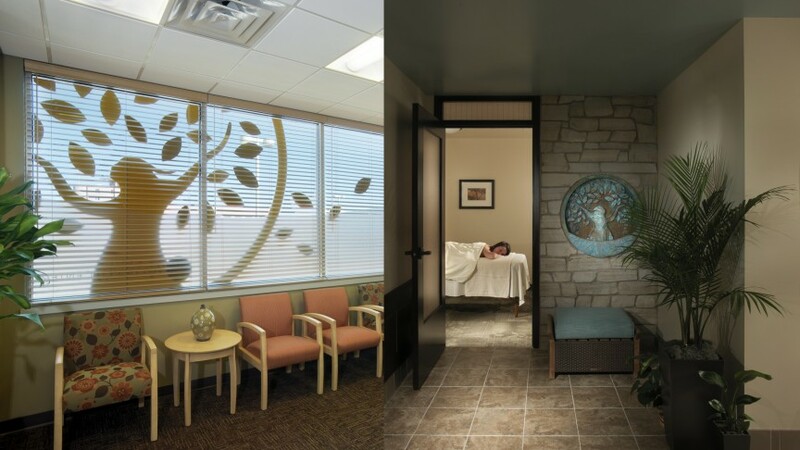 The blend of inpatient and outpatient therapy care, along with commercial and teaching kitchens, an art therapy room, and community spa bathroom present a fresh approach to psychiatric treatment. 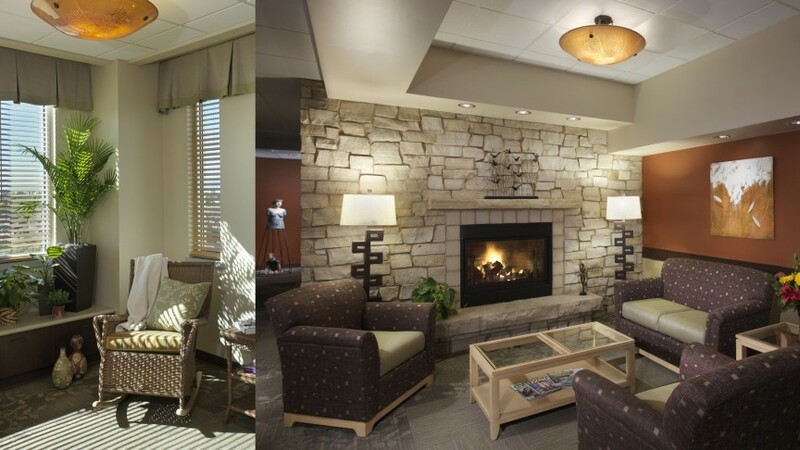 Boulder Associates was challenged to create a secure, comfortable, and nurturing facility. The completed 25,600 s.f. 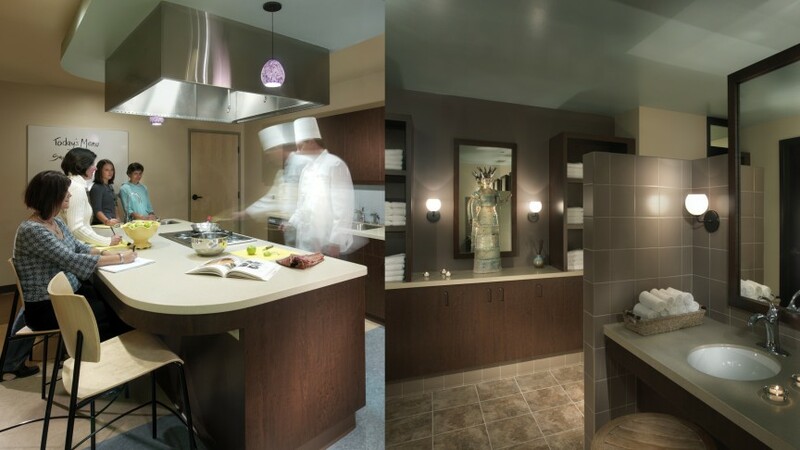 tenant improvement project exemplifies the look and feel of urban Colorado and successfully reflects the client's vision of an environment for holistic treatment of eating disorders.